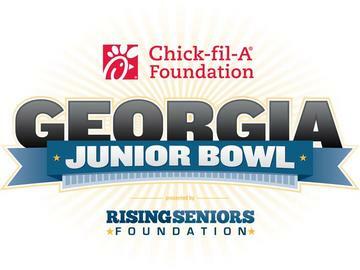 The entire Georgia Junior Bowl Program is offered free to all participants. I invite you to support our program by purchasing tickets to attend the 2017 Georgia Junior Bowl. Please help us sell-out this event! The Ticket Windows will open 2 hours prior to kick-off. Ticket Windows will close at halftime. Reselling of tickets for an amount greater than the printed price is prohibited. Will Call tickets can be claimed at one location only. The Will Call Booth will be located in the Butler Family Plaza next to Gate 2. A picture ID must be shown to pick up Will Call tickets. In accordance with Mercer policy, all areas of the stadium are smoke and tobacco free. Anyone violating this policy will be subject to removal from the stadium.